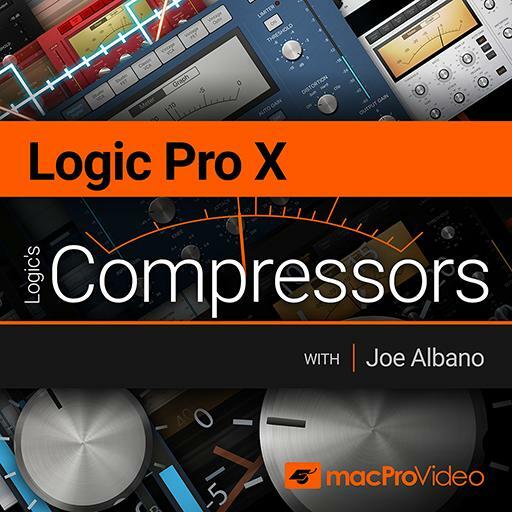 Video Description: Logic Pro comes with no less than three VCA compressor models. They are based on the Focusrite Red, the SSL G bus compressor and the DBX compressors. This video discusses the Classic VCA model.